Whenever Jarrett and I sit down to plot out destinations for our RV adventures, we like to take a few things into consideration to make the most of the trip. One of the first things we consult is our family’s bucket list of places we want to visit before the kids leave home. But we also like to consider what places we can visit along the way that will add increased educational benefit for our kids’ schooling. We’ve been homeschooling for seven years now, and RVing with our kids for about the same. 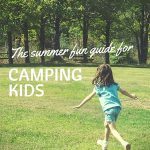 In that time we’ve taken the kids to see some amazing National Park Service sites, like Yellowstone, the Badlands, Sleeping Bear Dunes, Assateague, and Pictured Rocks. 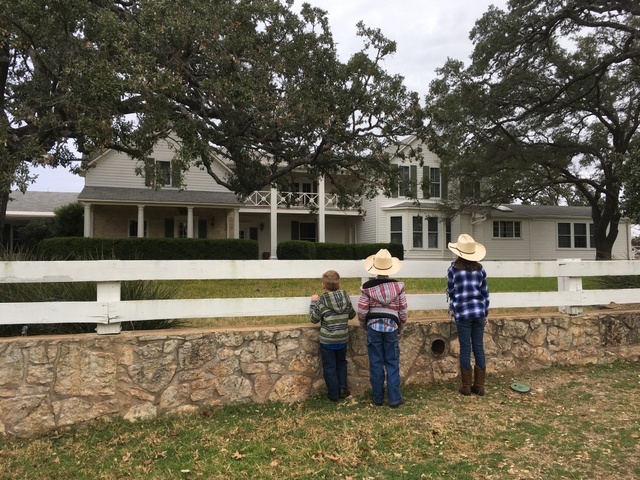 As incredible as those experiences have been, though, we’ve also treasured the side trips we made on those trips–touring places like Laura Ingalls Wilder’s Plum Creek, President Johnson’s Texas White House, the Wright Brothers’ bicycle shop, and Lincoln’s birthplace. 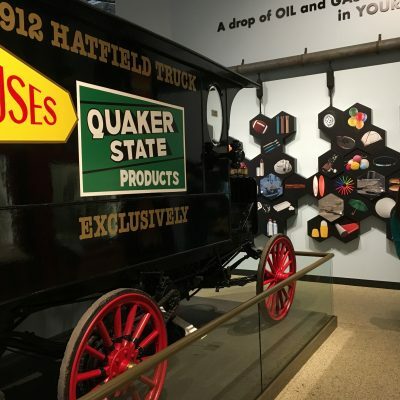 Since our RV travels are a great way for our children to deepen their understanding of history and science, there are a few things we do to prepare for our trips that turn our RV into a mobile, roving classroom. Note: This post contains affiliate links. If you make a purchase through one of the links, we will receive a small commission at no additional cost to you. Thank you for supporting The Touring Camper! Read history books about the places you plan to visit. Before a trip I like to go to the library (or scan our own bookshelves) for books related to the places we will visit on our trip. For example: Before our visit to Gettysburg, I found picture books and short chapter books that talked about the famous battle while identifying key ideas and people. We took a few of the books along with us to read in the evenings so that by the time we arrived at Gettysburg the kids had a basic understanding of the site’s significance. Request tourism brochures to help you decide what to visit. As you plot out your trip itinerary, you can request tourism brochures from the visitors bureaus to help you decide which places to visit with your children. Some regions even have special “kid” guides that highlight kid-friendly attractions. This is a great way to learn about places you might not have heard about, and it can help you pick and choose where to spend your time during the visit. Look for themes and then find resources to reinforce learning. 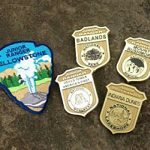 One simple way to reinforce the learning is to have your kids participate in the National Park Service’s Junior Ranger program. 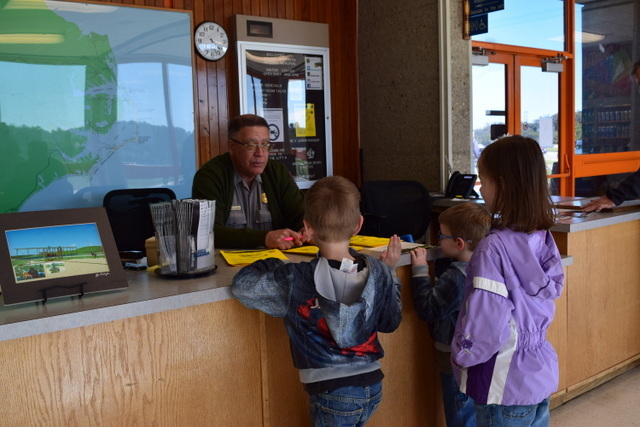 Most NPS sites offer some kind of booklet that children can work through during their visit to the park, and, upon completion, they earn a Junior Ranger badge. Sometimes the booklets are short; other times they are quite long. If you call and ask, some parks will mail you the booklets ahead of time so you can begin working on them with your kids before you visit the park. 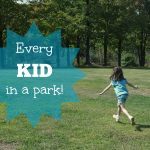 This has been helpful when we know we will only have a short period of time at the park–it’s a lot less stressful and more relaxing of a visit when you aren’t under pressure to find every answer in a short period of time. 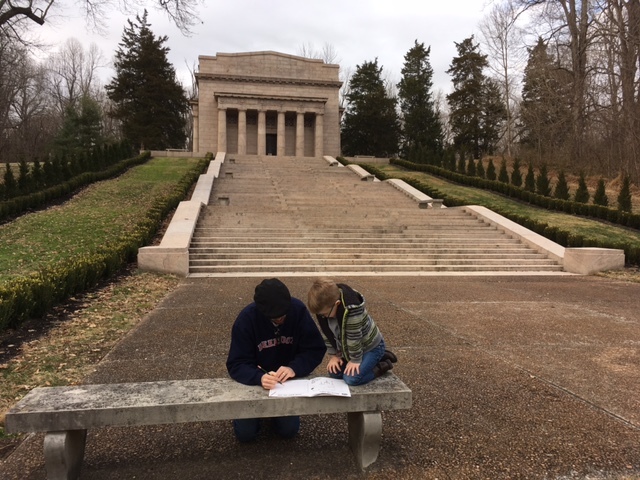 You can learn more about the Junior Ranger program by reading my post here. I’m also hearing from other travelers that some state parks are creating their own rendition of the NPS’s Junior Ranger program. So keep your eyes peeled! Another way to reinforce learning is to look online for worksheets about topics related to your visits. I try to print these out before a trip and add them to each child’s travel binder. It gives them something to work on while we are in the car, and also prepares them for our various stops. Many of these worksheets are free printables, but sites like Teachers Pay Teachers also offer a wealth of materials, and many for just a few dollars. Attend special ranger programs and/or take museum tours. Over the years of visiting NPS sites and museums, we’ve been amazed by the quality and scope of some of the ranger programs and special museum programs we’ve attended. One of our favorite NPS programs was at the Wright Brothers National Memorial in the Outer Banks. We were fortunate enough to be at the park in time to attend a ranger program with Darrell Collins, which included a fascinating demonstration of how the famous Wright glider worked. 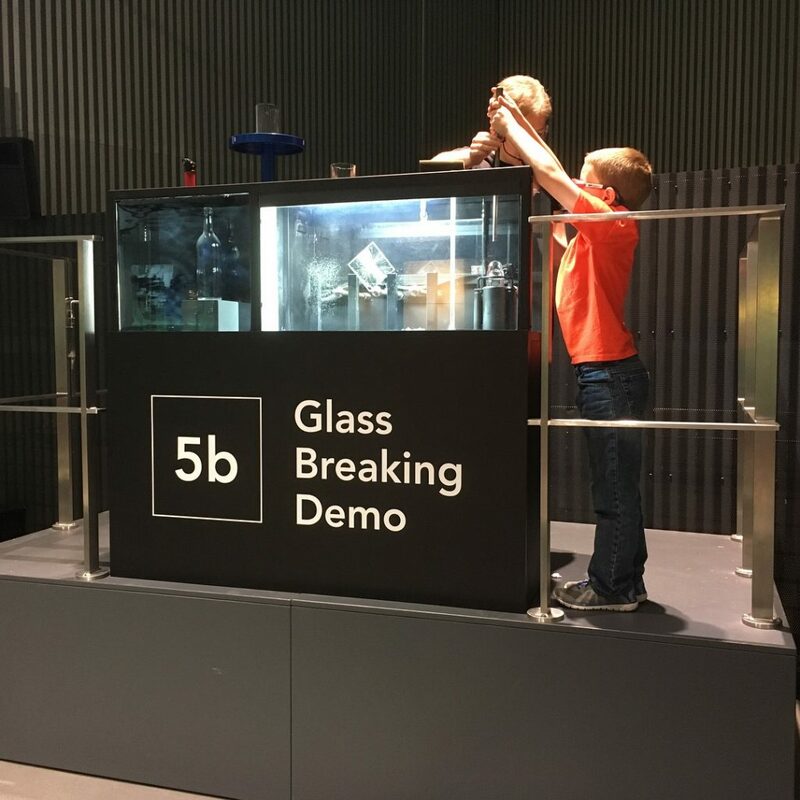 Last summer during our visit to the Corning Museum of Glass our whole family was enthralled with the various glass demonstrations–including glass blowing, flame-working, and glass breaking. 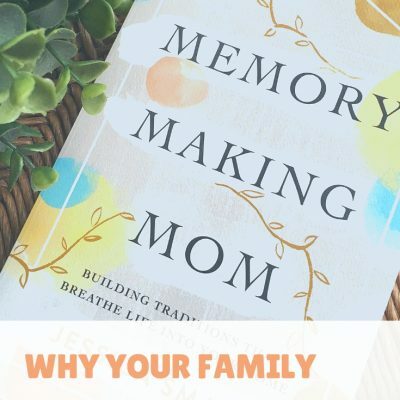 So if you have the time, and your kids have the attention span, look into what special programs, tours, or demonstrations you could attend that will capitalize on your children’s learning. Have your kids keep a travel journal. Journaling about a trip is an excellent way for kids to “cement” what they’ve seen and learned into their long-term memory bank. Is also a great way for you to check their learning to make sure they haven’t misunderstood or misremembered something. For young children, a travel journal can be as simple as blank pieces of paper stapled together where they can draw pictures of what they have experienced. For young writers, paper that has both lined spaces and blank area is ideal, so they can combine drawing with writing simple sentences. And for older children a blank journal where they can sketch and journal would be perfect. 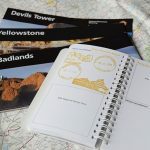 Our kiddos have this unlined journal, which they use to record the national parks sites that we visit. It has space for their NPS stamps, as well as plenty of space for them to jot a few notes or sketches of what they enjoyed at the site. 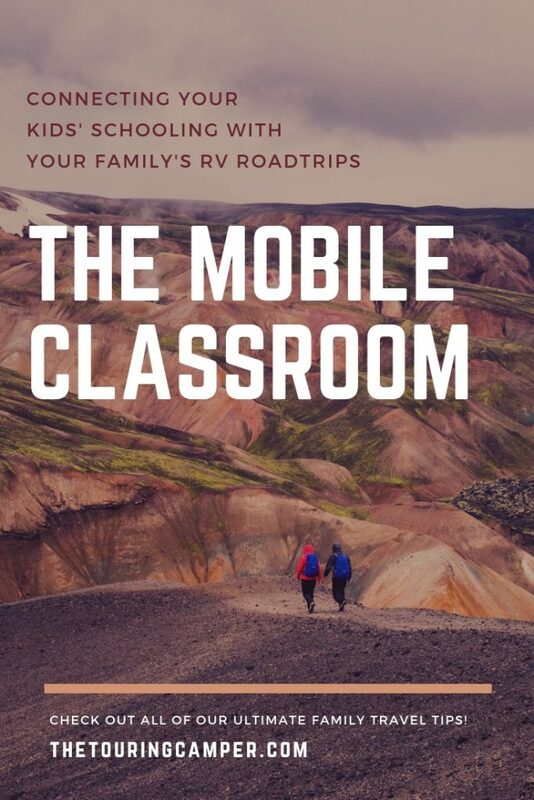 Ultimately, your RV roadtrip is not so much about “doing school” on the road as it is about making memories and having fun with your kids. Any learning that occurs is just the whipped cream on top! So don’t stress about trying to capitalize on every potential educational moment. 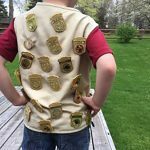 If completing a Junior Ranger badge is causing a meltdown for your child–or you!–just take the booklet home, finish it later, and then mail it back to the park. 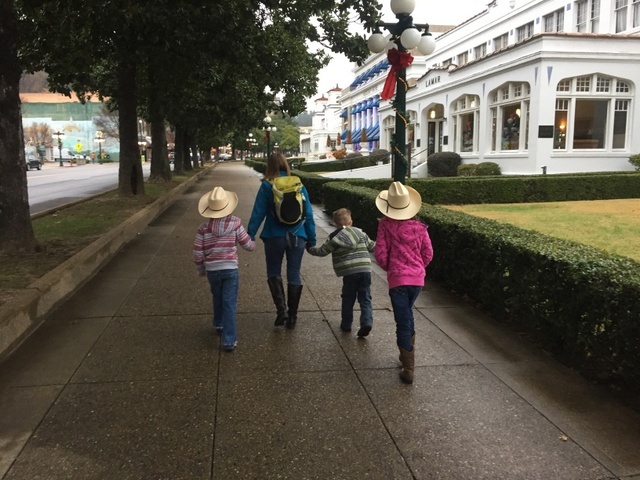 If sitting through a special ranger program or taking a museum tour is going to lead to frustration because your kiddos aren’t old enough to sit through it yet, then skip it. 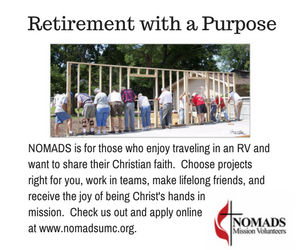 Remember: The reason you are taking the trip is so you can create family connections one RV adventure at a time. You want your kids to cherish the moments you spent together seeing amazing things. So be flexible and enjoy the ride! Free park passes for fourth graders! What a great article! 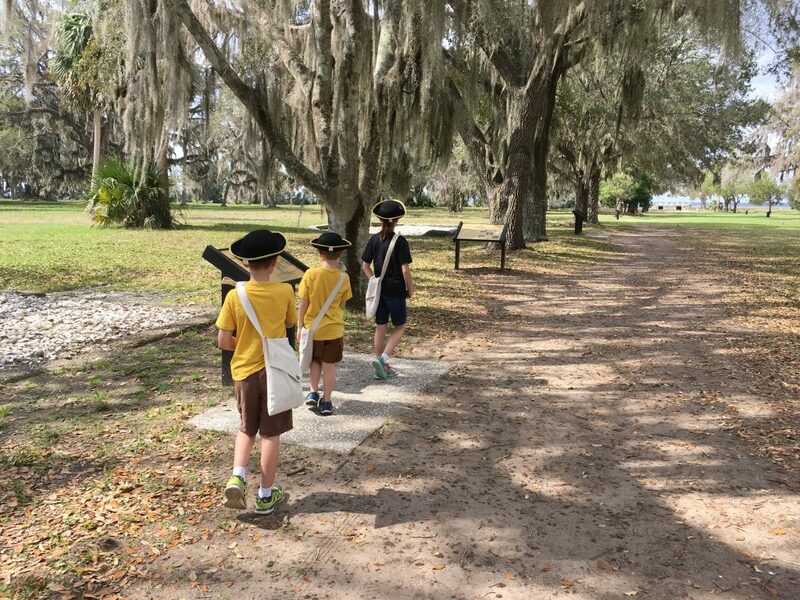 We love the Junior Ranger programs and I wanted to share that Florida’s State Parks have a Junior Ranger program too! They made it broader than the single park patches with a Passport program since there are so many state parks to visit. It’s so great and we love to do it. You can work on the booklets and bigger concepts such as tracking, wildlife, trees, etc. and take them from park to park to get your stamps, pins and badges. What is the best way you have found to ‘organize’ the badges/patches? A sash, vest or other? Thanks so much Kim! Friends of ours were just telling us about the Junior Ranger program in Florida–it sounds awesome!